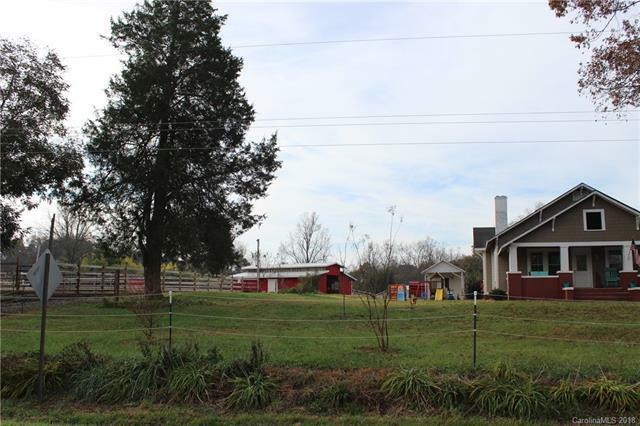 Affordable Horse Farm with renovated 1925 farmhouse in a great location!! 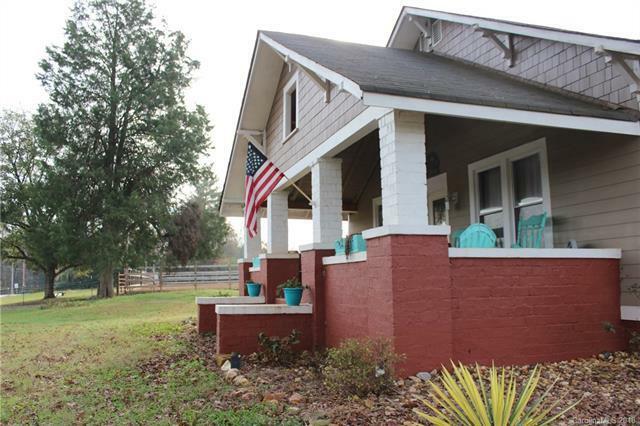 Stylishly craftsman renovated home with all the cool characteristics of the original farmhouse such as 10 foot ceilings, french doors and spacious rooms. 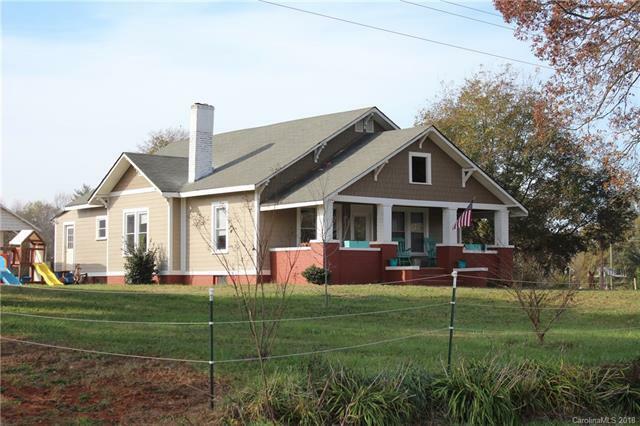 Upgraded HVAC, bath, kitchen, windows, electrical, hardboard siding, sealed, insulated attic and crawlspace. Relaxing covered porch. Equestrian facility includes new thoughtfully designed 4-5 stall center aisle barn with large insulated tack room and water/power in place to add wash stall and automatic heated waterers. 100x200' all weather footing arena with lights, 50' round pen, hay barn with additional large multi-use stall, storage outbuildings, circular drive and plenty of room for trailer parking. 4 pastures, 3 paddocks of poly rope fencing. Options to upgrade facility in place. Landscaping includes fruit, nut trees and berry bushes. 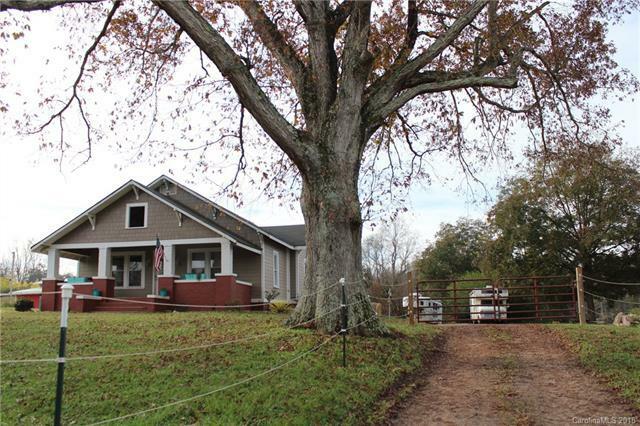 This property has been lovingly upgraded and is ready for your humans and horses! Convenient to I-40, Hwy 321 & 16.